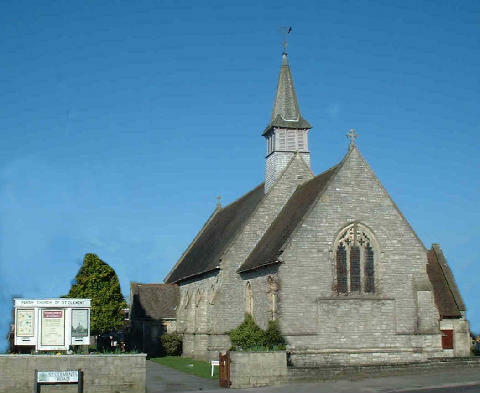 Welcome to the official website for St. Clement's Church in Parkstone, Poole, Dorset. We are Anglican (Church of England) and consider our style to be open evangelical. We are open to all people of all ages. We hold three main services every Sunday at 9:30am, 11am and 6:30pm. We also run a variety of other activities through the week.